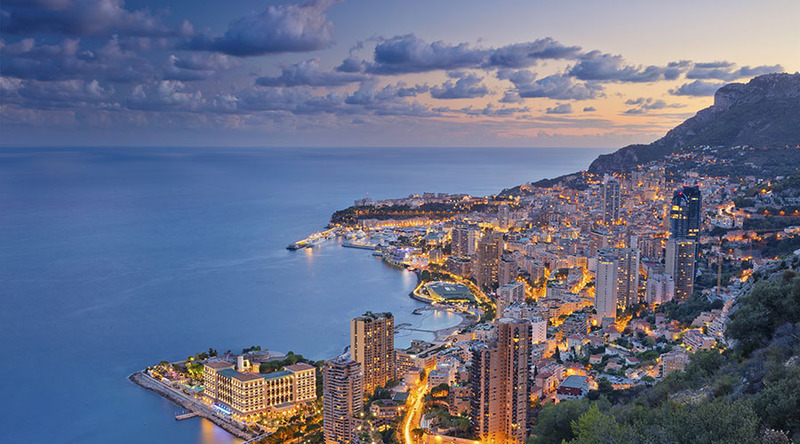 Embark on board the prestigious Airbus H 130 T2 for a first flight from Monaco. 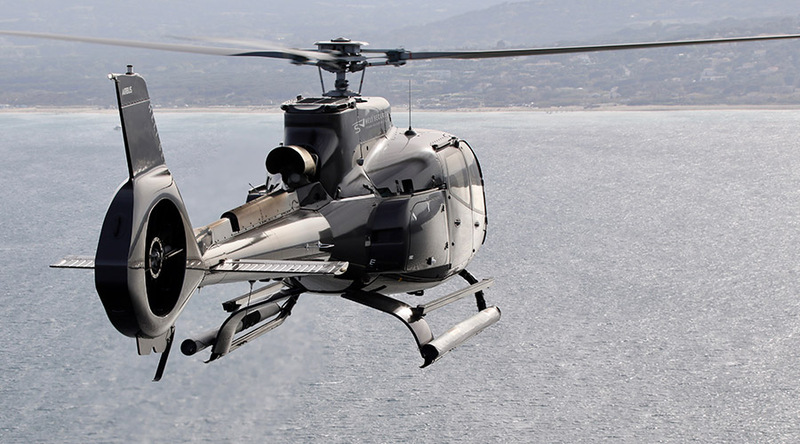 This 10-minute flight is ideal for offering or for an initiation to the helicopter. You can take this panoramic tour with up to 5 passengers on board. 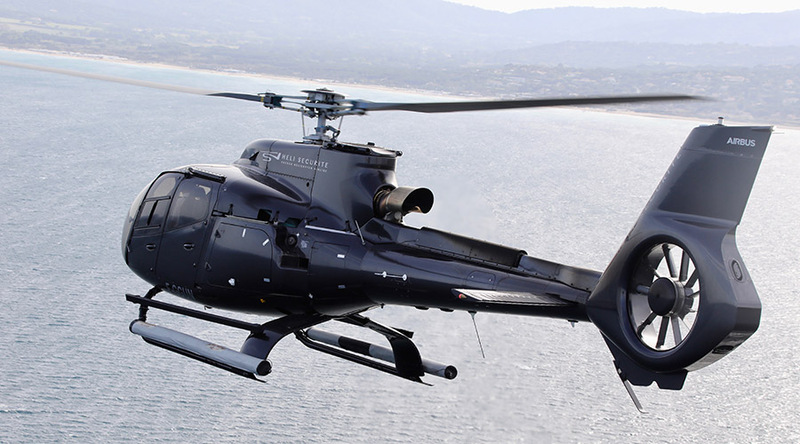 Join the Monaco heliport to board an ultra-modern Airbus H 130 T2 helicopter. Our pilots will offer you a 20-minute panoramic tour between land and sea for an unforgettable experience. 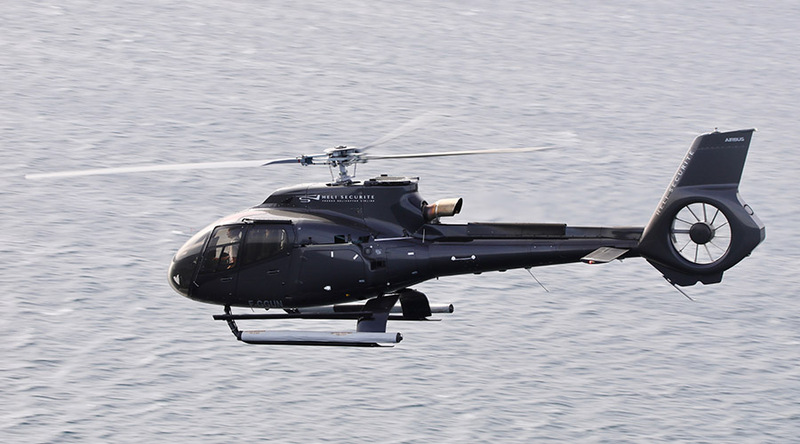 Take off from Monaco’s heliport for a 30-minute scenic flight aboard a latest-generation Airbus H 130 T2. 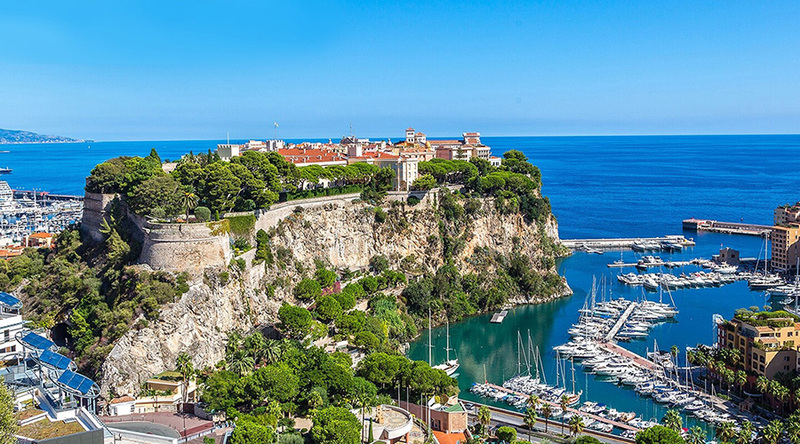 This flight, which can accommodate up to 5 passengers, will allow you to discover the sumptuous landscapes of the Côte d’Azur from the air.